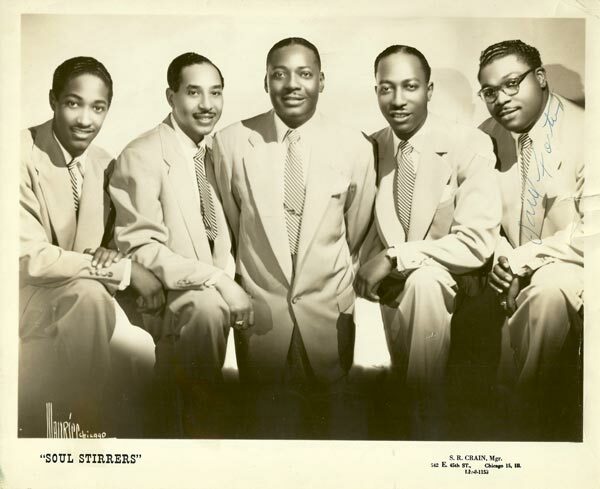 Robert Clem’s How They Got Over: Gospel Quartets and the Road to Rock and Roll shows how black quartets began traveling in the 1920s as radio and records became popular. Young black men with few ways to escape poverty saw music as a way out, traveling the “chittlin’ circuit” of churches, schools and small auditoriums across the South. Beginning with spirituals sung in an acapella “jubilee’ style, playing to all-black audiences, these groups developed over time a harder, often blues-influenced style with guitars, drums, organ and piano, playing at concert halls like the Apollo Theatre and large auditoriums across the country. The success of these artists in the 1940s and 50s led to the doowop quartets that became the first wave of rock and roll along with solo acts like Bo Diddley and Chuck Berry, themselves influenced by gospel guitarists like Sister Rosetta Tharpe and JoJo Wallace. Meanwhile gospel quartets bred a host of brilliant lead singers, many of whom like Sam Cooke, Lou Rawls, Wilson Pickett and James Brown, crossed over to rock and roll. 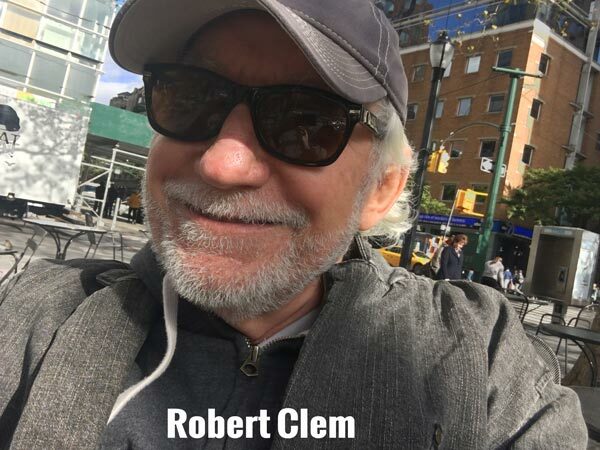 New Jersey Stage caught up with Robert Clem to learn more. 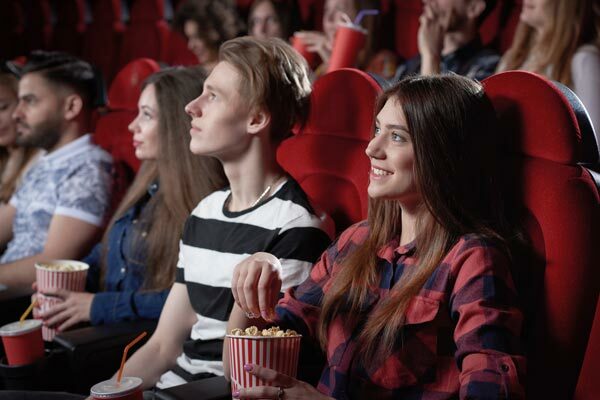 What was it that first sparked your interest in doing this documentary? 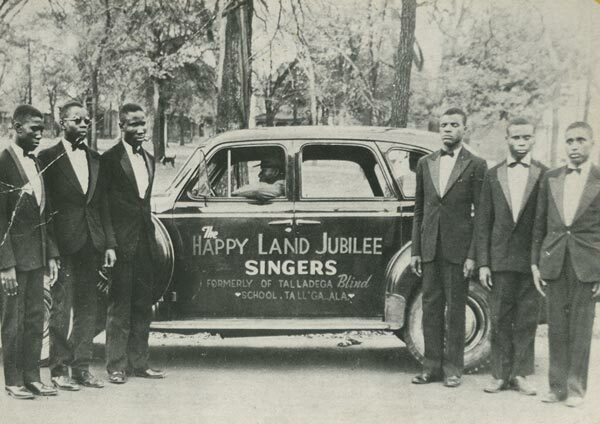 I am a native Alabamian but due to racial segregation in my youth I never knew about African American gospel quartets and the rocking sound they created in the 40s, 50s and 60s. My sister, to whom I dedicated the film, introduced me to black R&B and I always loved Soul and Motown, which were closely influenced by gospel quartet music. When I saw the Blind Boys of Alabama at BAM in The Gospel at Colonus, the hit musical play by Bob Telson and Lee Brueur I loved the Blind Boys’ music (and their Alabama roots) and ultimately decided I wanted to make a documentary about them. The film kept expanding from there. You’ve got interviews with plenty of musicians and industry professionals that are spread out around the world. Where was your initial starting point and how difficult or easy was it finding the interviewees? I heard through the grapevine that the great Ira Tucker and the Dixie Hummingbirds were going to appear in Spartanburg, SC in 2006 to honor Ira, who was born there. I got a grant from the South Carolina Humanities Council to go to Spartanburg to film and they in turn put me in touch with Jerry Zolten, a leading authority on roots music from Penn State. He had written a book on the Hummingbirds and knew Ira well. So in Spartanburg I got my first two interviews, with Ira and with Jerry Zolten. We also were able to get an interview with 80 year old Bob Beattie, who lived in Spartanburg and sang with the Heavenly Gospel Singers in the early 30s and later with lots of other groups. I went to Birmingham a few months later to the American Gospel Quartet Convention which opened more doors, to the Blind Boys and also to Opal Louis Nations, the British born gospel afficianado who helped me find Jojo Wallace, guitarist and tenor for the Sensational Nightingales. An Alabama backer hooked me up with Dennis Edwards of the Temptations. And on and on. It took time to track everyone down but every time I did, they were quite friendly and open and it was almost always a fun interview. Sadly, several artists passed away while making this film. How fortunate do you feel to have been able to get people on film who passed away during the making of the documentary? I feel very fortunate, definitely, to find so many gospel legends and for them to be still mentally alert, funny, and able to tell memorable stories about the old days. I tried to be exhaustive in my interviews because I was always looking for the narrative threads that would effectively bind the film together. This took time. 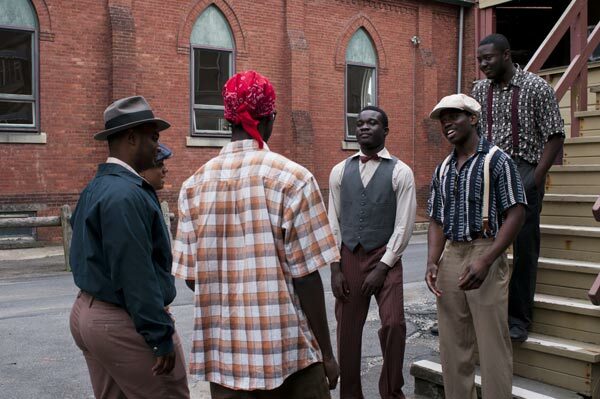 I wanted the film to be accessible and appeal to all audiences, not just gospel fans. I felt the personal stories of how they struggled and stuck with their dreams through difficult times were as important as the music itself, because those things are universal. Who are two or three of the interviews in the film that you are most proud of? Pride may not be the right word, I would say grateful. Ira Tucker’s interview stands out because he covered the whole range of emotions, talking not just how he left his mother at 14 to join the Hummingbirds and those first difficult years on the road, but also about African American culture and how music expresses their struggle. His interview provided the bridge to make civil rights and Jim Crow a part of the film. He was also funny and cool, heartfelt and a great presence in the film. Only a year or two after I interviewed him, he was gone. Dickie Freeman was great, too. I think I bonded with him because we were born only a few miles apart and now that those dark days of segregation are past, we were able to talk openly and freely. Like Ira, he told a story of struggle, success, failure and rebirth. I loved the archival videos and the showbills & show ads that you have throughout the film. How difficult was it to find these and get the rights to include them in the film? Most of the photos, posters and other graphic material came from Jerry Zolten and Opal Nations, who have been collecting this stuff all their lives. Most of the performance footage came from the early 1960s show TV Gospel Time, which is in the public domain. 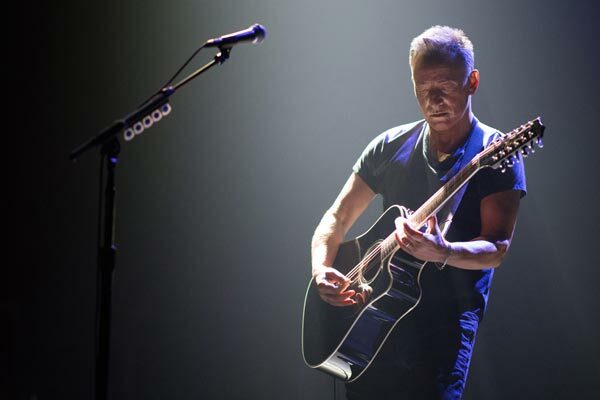 Clearing the underlying music rights has been a long term process since it is not always easy to trace who owns what at this point. Many of the songs are traditional and so in the public domain, but sometimes arrangements of these songs are copyrighted. 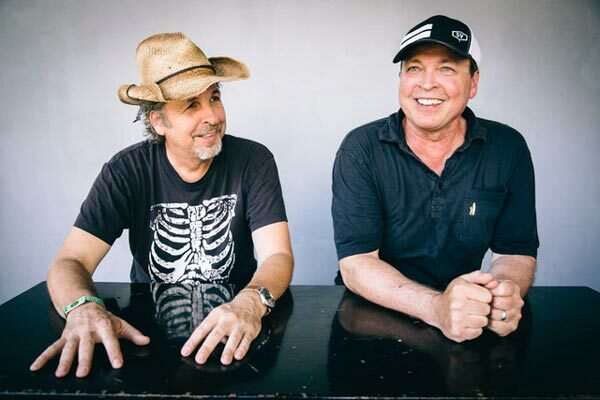 Fortunately my producer Mike Tannen is a lawyer who’s been in the music business for a long time (repping the Stones, Springsteen, Paul Simon, many others), so he has been in charge of rights. Another aspect of the film that I liked was the way you incorporated the scenery and tales of what these artists faced each week in an era of segregation. There are so many side elements to your film; were these all aspects that you planned on including or did certain themes emerge while shooting? Do you think you would ever pursue a follow up project about the other themes or elements? I’m thinking about angles like gospel artists that went “to the other side” or how gospel music’s decline was (at least) partially attributed to artists who “did not live the lives they sang about”? 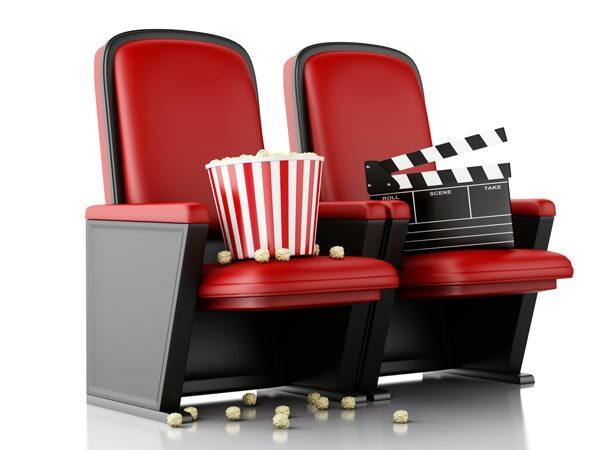 We have talked about a film about singers who were trained in gospel and then crossed over -- in addition to Sam Cooke, James Brown, several of the Temptations, Lou Rawls, Wilson Pickett, even Jimi Hendrix, who played guitar for a gospel group. As for a film about “not living the life,” I wasn’t able to get any of the singers I interviewed to admit to bad behavior! So I think that angle should be explored in a fictionalized drama (also in the works) that shows the rise and fall of quartets and how, yes, they were that era’s rock stars with everything that went with it. Those were two themes that seemed to be introduced in the latter half of the film that I found interesting. Another angle - which is part of the film’s title - was the way gospel projects played a significant role in the evolution of R&B and rock and roll. Were you familiar with that before you started the project? 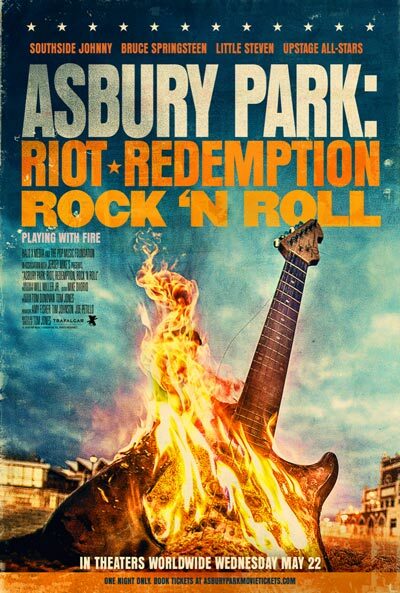 Honestly, I did not see a relationship between gospel and rock and roll when I started the film. But I did know that rock n’ roll was mainly derived from black musical forms. The connection to the blues and R&B are more obvious. But many people who know music have long been aware of how quartets influenced rock n’ roll in the use of harmony, instrumentation, use of falsetto, and the energetic, sometimes over the top performance style that developed on the quartet circuit in the late 40s and 50s. What we set out to do in How They Got Over was demonstrate how this happened and make a case for the truth of this idea. 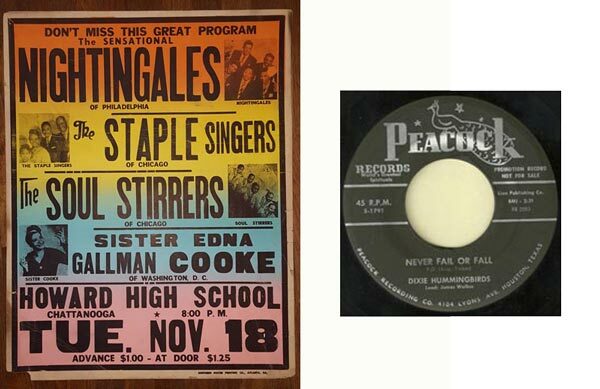 These singers were pioneers on the road, “spiritual entertainers” who tried to move their audiences to a different place, the same thing rock and rollers seek to do. What, if anything, did you learn along the way? All of the above! It has been a blast to make this film, even though it took a long time to finish, and to find out in the end that this music still has great appeal to audiences white and black. (Many people have thanked us for including complete or near-complete performances in the film rather than excerpts. Almost no one has suggested they be shorter.) I also learned that what Dickie Freeman said is true. 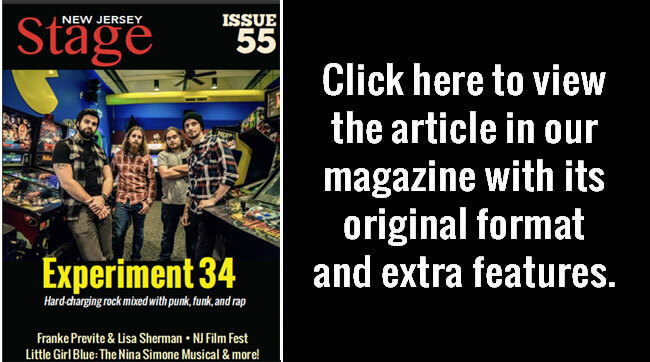 In film as in music, you’ve got to be determined to stick with it. 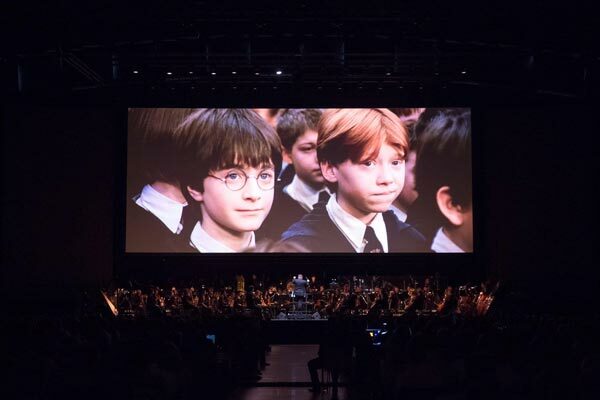 Where would you like the film to go in the future? Are you looking at cable? Netflix / Amazon? I would like to see it on PBS’ American Masters because that’s what these performers were. Beyond that, I think Netflix and Amazon are the prime places to distribute the film. The job at present is to spread the word about the project in the U.S. and in countries abroad, where gospel music has wide appeal. We’re very excited that that the film is in the New Jersey Film Festival and Jerry Zolten and I both will be part of the program including a q&a after film. Finally, tell me about your company. 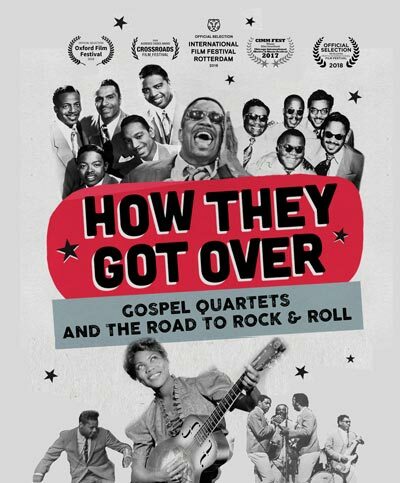 How They Got Over: Gospel Quartets and the Road to Rock and Roll will be screened at the New Jersey Film Festival in New Brunswick on Sunday, January 27th at 7:00pm.